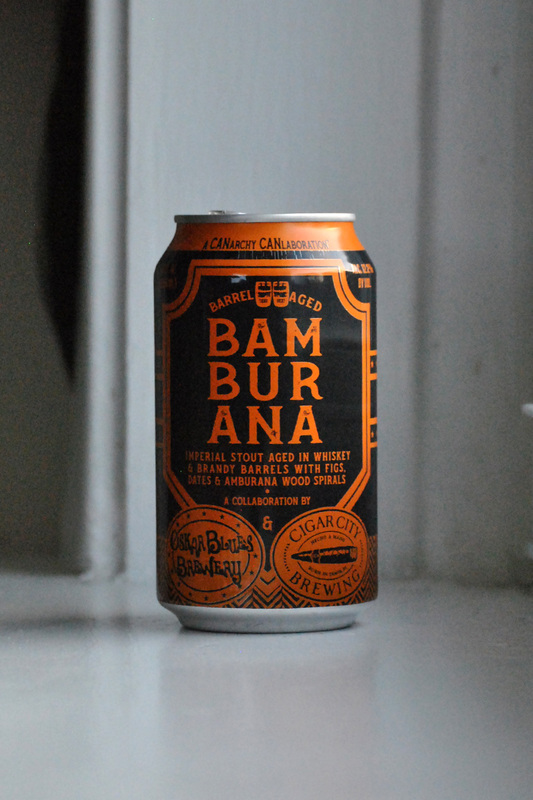 We tasted through the following 20 beers for March and rated them according to our very own interpretation of the BJCP scoring guidelines, on a scale of 100, listed in alphabetical order. We considered aroma, appearance, flavor, mouthfeel, overall impression and trueness to style. This month, some barrel-aged bruisers hang around, fruit and lactose are plentiful, and balance gets praised. Our first taste from 4 Sons was a mega hot booze bomb, clocking in at 16%. With so much heat, it was tough to detect any distinct flavors, like the coconut, sadly. 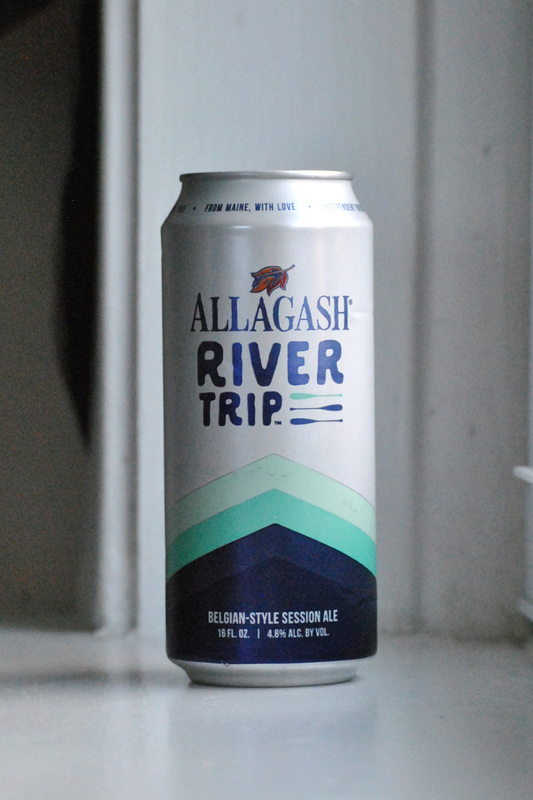 River Trip is distinctly Allagash. Showcasing their distinct yeast strain, it adds just a hint of coriander and slight hop finish. An all-day beer with character. Drink when: you’re on a river trip of course. The base beer is a golden ale which makes for a pretty thin backbone; + very low acidity which might disappoint some. But it dials back the sweetness making for an easy, if forgettable, light sour. Drink when: refreshment is your priority. This coffee porter was intensely coffee and chocolatey on the nose, but presented a surprisingly thin body. Still, the roasty character you’d expect was abundant, and the finish was even creamy, rather than dry. Drink with: a stroopwafel, or two. 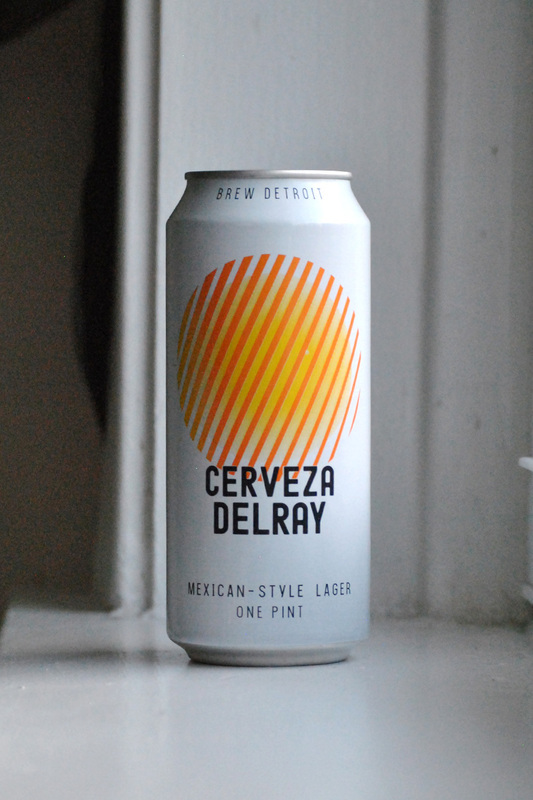 This one from Detroit’s contract brewery is a well executed, crisp example of a Mexican lager. 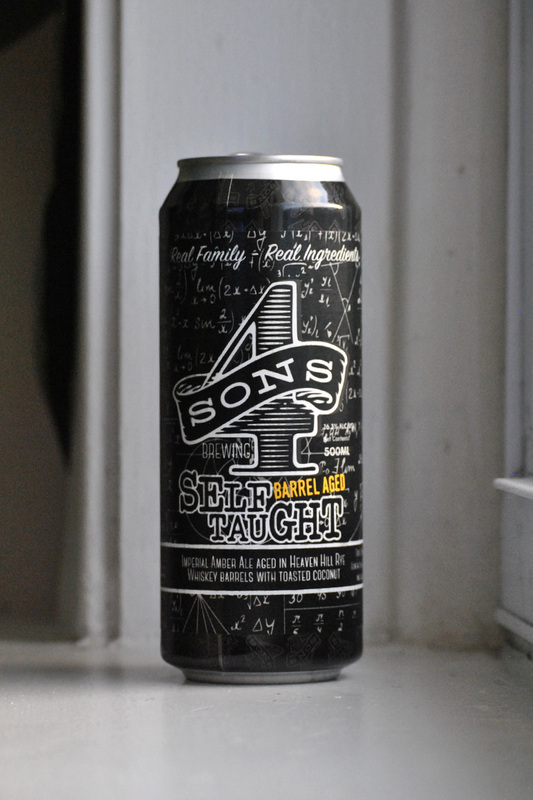 The grain character helped make this more flavorful, at just 4%. Drink when: the sun finally comes back out. 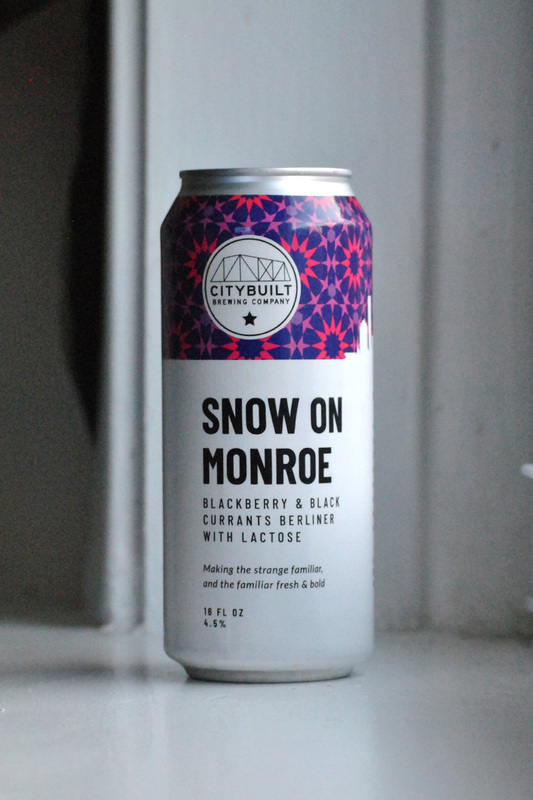 This Berliner from Grand Rapids yielded a big, but not overpowering dose of blackberry and lactose that added body and not over-the-top sweetness. Drink when: you are craving a macaron. CO is a bit thin-bodied, but still delivers a delicate balance with a nice green apple nose and lightly spiced farmhouse finish. Drink if: you appreciate the nuances of a saison. Without the expected bitterness, this pale ale is citrusy and well rounded, without leaning too fruity or too malty. 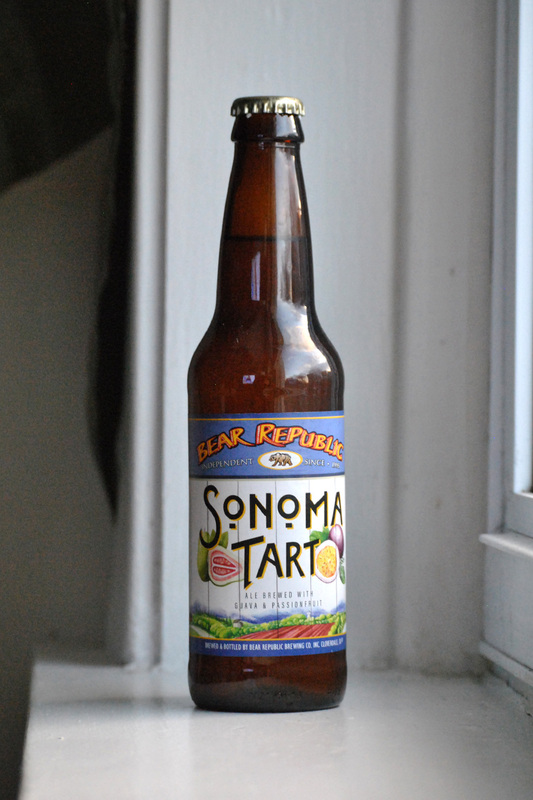 Drink if: you forgot that IPAs used to be malty, but want to keep that fruity profile. This is an intro kettle sour, for those weary of the often puckering style. It’s light, airy and just raspberry enough. Drink with: a spread of mild cheeses. This was a welcomely dry, grassy American-style pale ale, with just the slightest resinously, malty body. Drink with: a basket of fried Haddock. 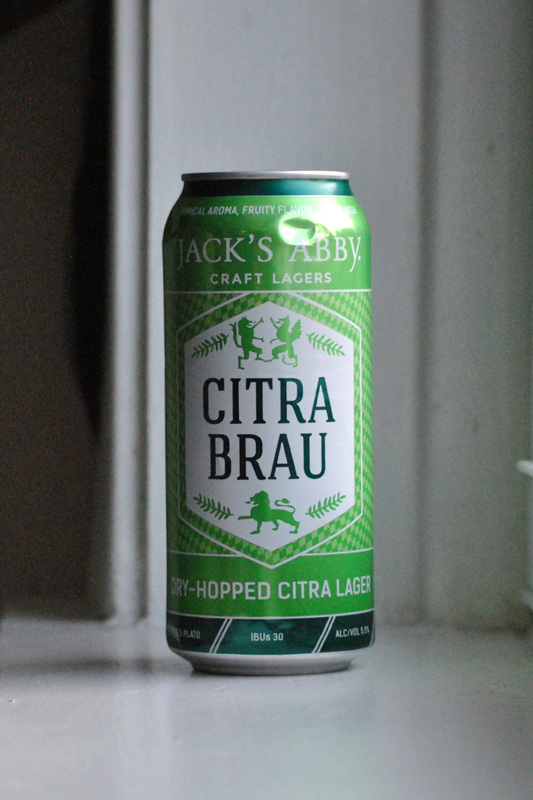 Crisp and clean is a common trait with most Jack’s Abby lagers and this is no exception. The Citra hops add a beautiful lemon-like zing to the backend. Drink when: You want an easy drinker that doesn’t sacrifice character. 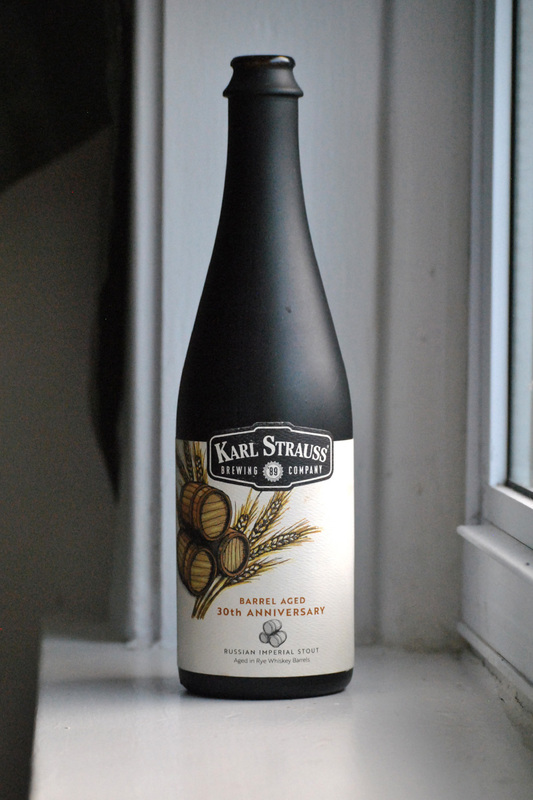 Quite hot but features a huge chocolate spiciness that really showcases the rye whiskey barrel character. Would love to revisit this one in a year or two. Drink with: a friend or two and take your time—it’s a bruiser. This ‘table pale’ from Bristol is a super dry, super light melon-y crisp version of the style. 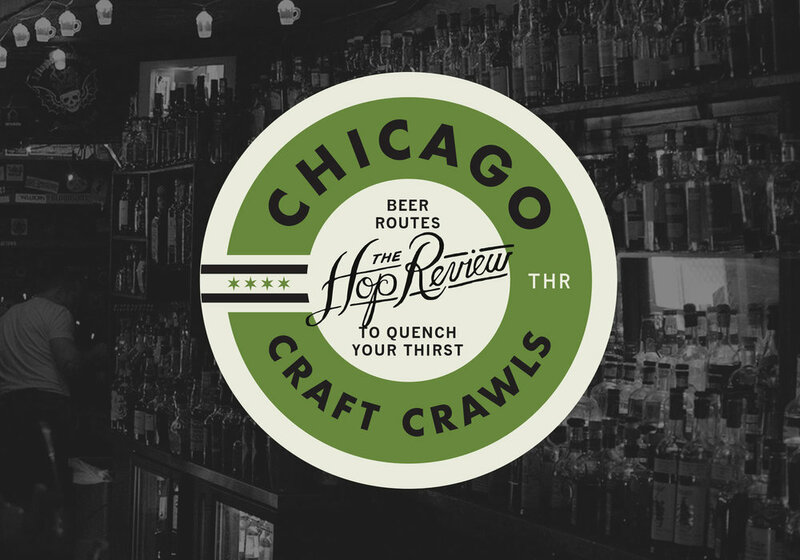 It’s full of Mosaic and Citra, and drinks like a fresh cantaloupe. We’d strongly recommend. Drink when: the temperature picks up…or when you’re dreaming it will. We enjoyed this beer but it is neither a milkshake IPA nor a creamsicle. Crystal clear and while the orange shows through, we’d never guess what they were going for. Don’t expect it to be as advertised. 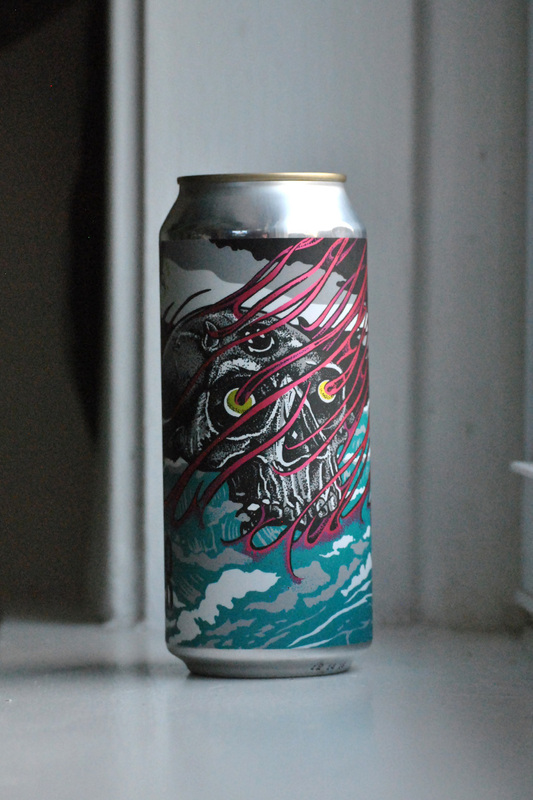 Drink if: you can ignore the label and appreciate a still interesting IPA. When ya come across a non-hazy ale from Old Nation these days, that’s where the real intrigue lies. 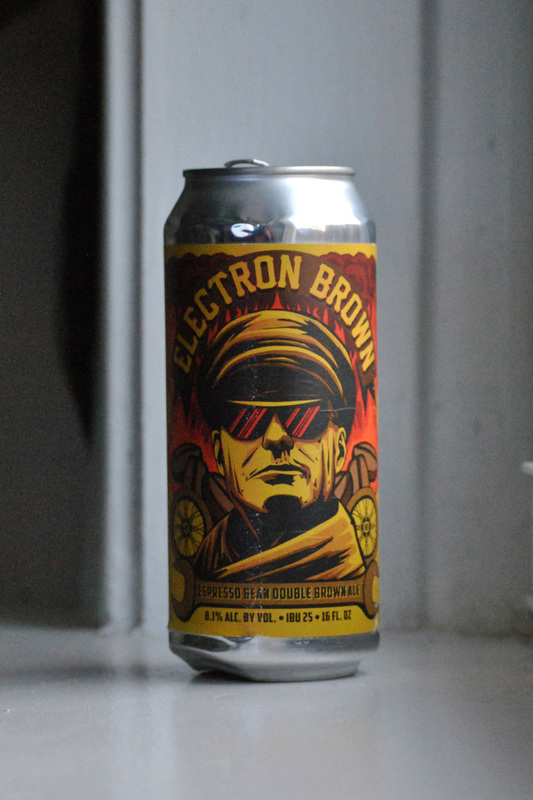 Here, EB is an espresso bomb with sharp bite and a peanut buttery dry finish. We’ll take it. Drink: in place of dessert. Big fig aromas add to the typical barrel character, with brandy being dominant. It’s super hot for 12%, but still manages to be enjoyable, even if it could use time to rest. Drink if: you’re eager to fit in one last winter boozer. A malty, piney aroma follows through to the taste. The body is fairly thin for such a high-ABV beer. We’d enjoy this one more if it didn’t claim to be a NEIPA, as it doesn’t exhibit many of those qualities. 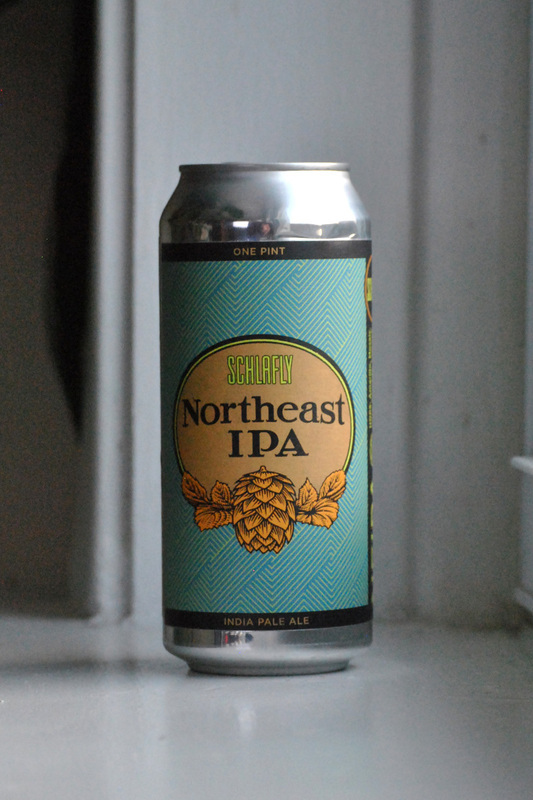 Drink if: you’re intrigued by NEIPA’s but aren’t ready to jump on the OJ bandwagon. This is not my style of beer. 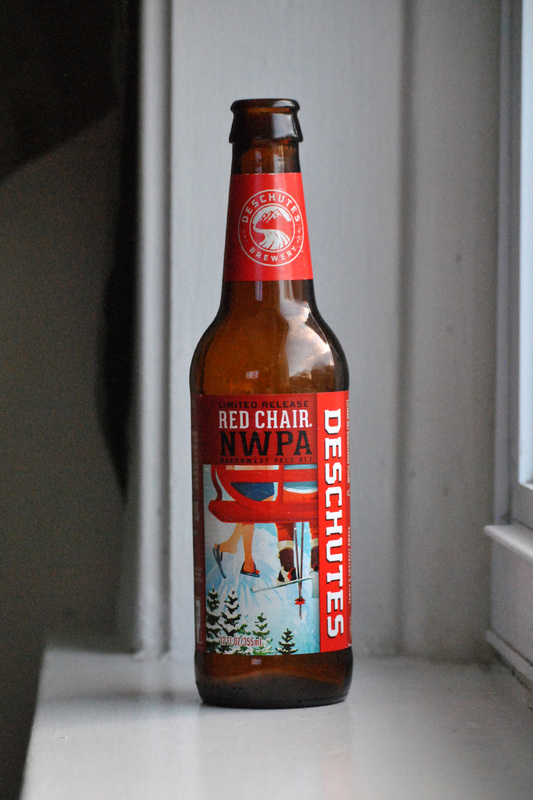 With that said, this is a darn tasty beer. Despite its ‘milkshake’ descriptor, it’s a surprisingly palatable, balanced IPA with a creamy finish and pineapple/mango tartness. Drink if: you are still skeptical of “milkshake IPAs”. This is an odd one…since the O.G. 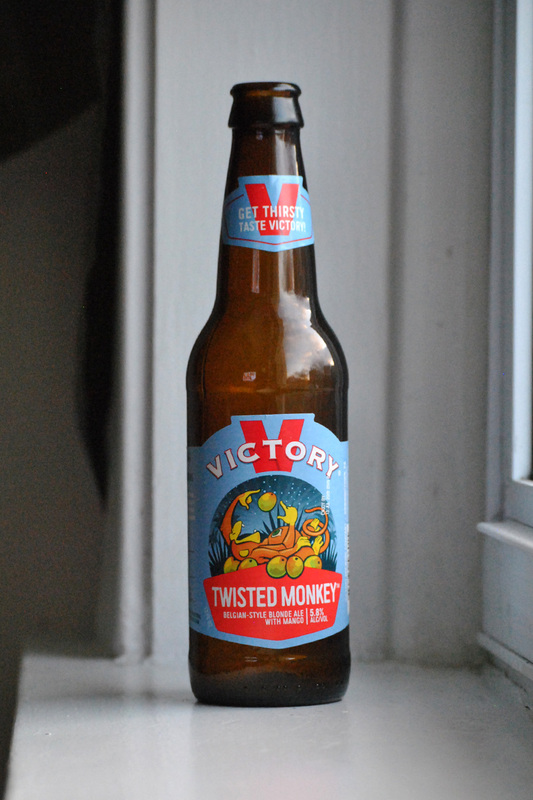 Golden Monkey already has plenty of natural fruit aroma and flavor from its yeast. We found the addition of mango here didn’t add much at all and came off tasting artificial. Drink if: you aren’t convinced of stand-alone Belgian styles. It’s not so often anymore that you come across a packaged Scottish ale, from an American brewer. But, this one from Colorado’s Westfax is a malty, balanced execution of the otherwise forgotten style. Drink: as an alternate to expected Spring seasonal styles.